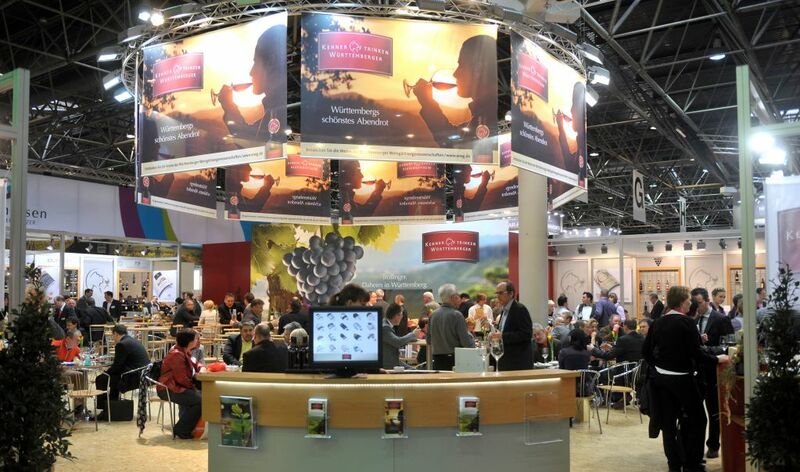 Organized by Messe Düsseldorf GmbH, ProWein is Düsseldorf's trade fair for wines and spirits. 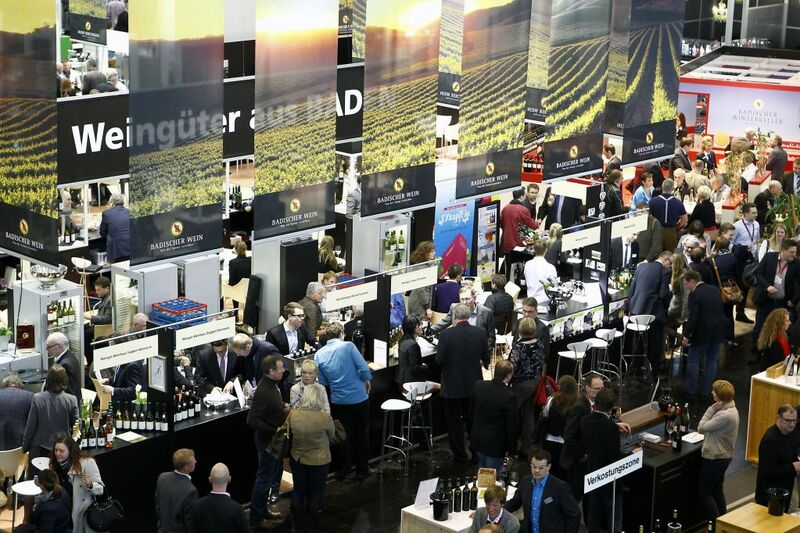 If you want to find the best wines and related products, or showcase your greatest productions to an expert audience, don't let this event pass you by! If you want to catch everyone's attention, it is always a good idea to invest in an attractive exhibition stand. 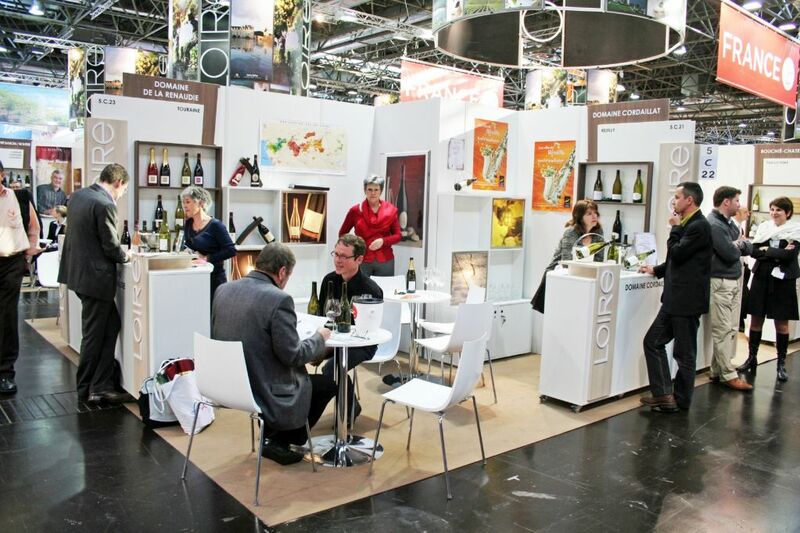 Contact our team of experts in trade shows and they will introduce you the best Stand Design Companies in Düsseldorf! Here you'll be able to find products from Europe (specially from Germany, France, Italy, Portugal, Spain, Hungary, Austria and Greece), Africa, North America, South America, Asia, and Oceania. 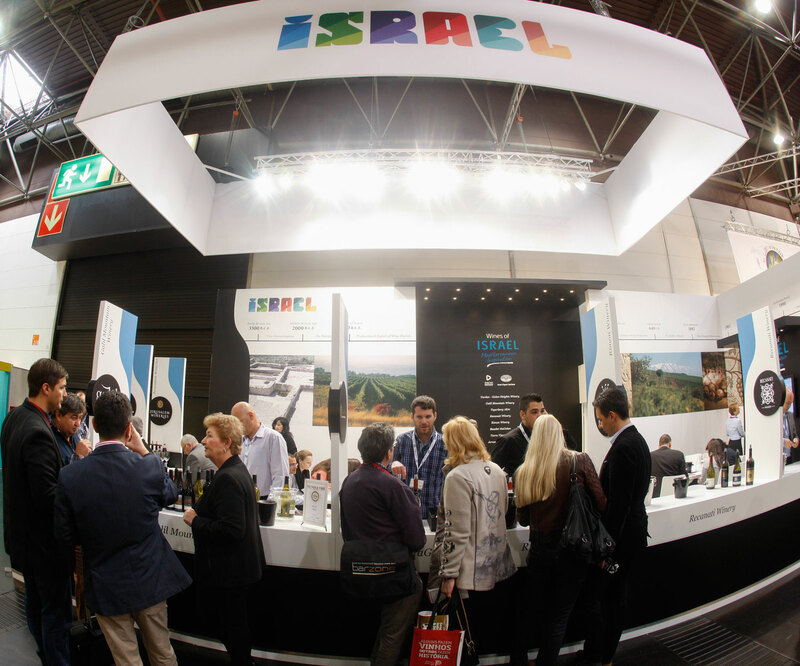 Companies/brands such as A & D Wines, Accolade Wines Limited, Bacalhoa Vinhos de Portugal, Balestri Valda Società Agricola, Bardinet, Barton & Guestier, Ranuccio Neri Campriano, Rijks's Cellar, Ritterhof, Rocca Delle Macie, Weingut, Roqueta Origen, Sarl Jean-Luc Baldes are some of the usual exhibitors. Don't let this incredible opportunity pass you by! Apply for an exhibition stand as soon as possible! 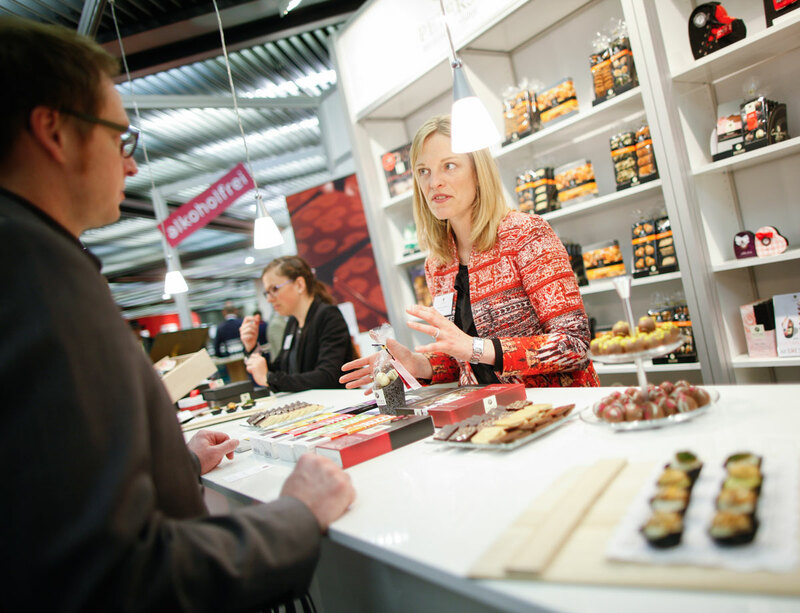 You can find an application form for usual/new exhibitors on Prowein official web page.